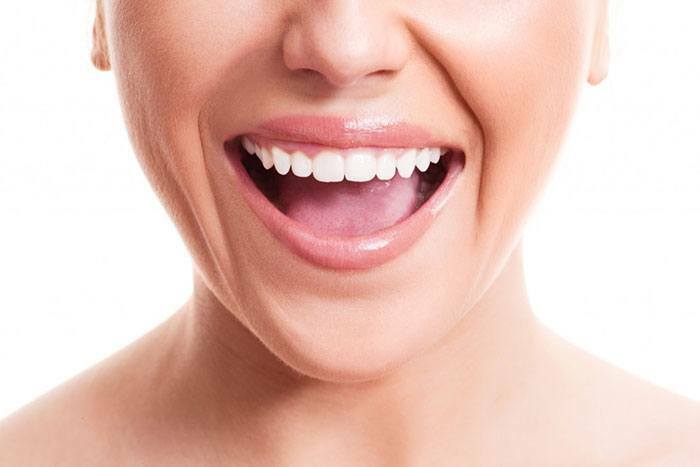 Your mouth may periodically become dry when you are nervous or when you breathe through it. However, a chronic dry mouth (xerostomia) is not normal and can cause several problems. Read about dry mouth here and how it can affect your dental health. Neutralizing the acids that cause tooth decay. Helping to break down food for easier chewing and swallowing. Improving your ability to taste. Bringing in substances that fight disease and rebuild tooth enamel. If there isn’t enough saliva in the mouth, problems such as tooth decay, gum disease, fungal infections, and mouth sores can result. Medications such as antihistamines, decongestants, pain killers, diuretics, etc. Cancer therapy treatments such as chemotherapy and radiotherapy. Diabetes, menopause, and certain health problems in the body. Sjögren’s syndrome, which is a condition where the immune system attacks the body’s moisture-producing glands. A prickling, burning sensation in the throat. Saliva that seems thick and sticky. Development of chronic bad breath. A change in the sense of taste. Remedying the source of your dry mouth problem. Drinking more water (and avoiding caffeinated, alcoholic, and sugary beverages). Using artificial saliva or an oral rinse. Chewing on sugar-free gum to stimulate saliva flow.